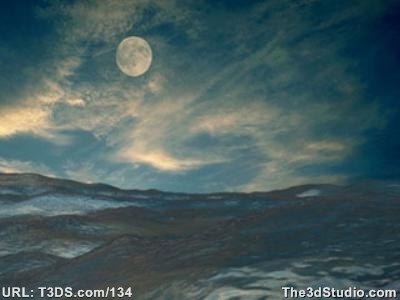 Welcome to CG Online Tutorials - This is 3ds Max Animation tutorial category web page and you can find link of a useful 3ds Max animation tutorials regarding Ocean Water in 3ds max, hosted in other web sites. If you want to suggest a tutorial please do contact us, you can find our email address at the bottom of the web page. Learn how to create very realistic ocean water and waves in 3d studio max. Includes a .max file with the project so you can see the end result. Will work in most any version of max from v3 and up.